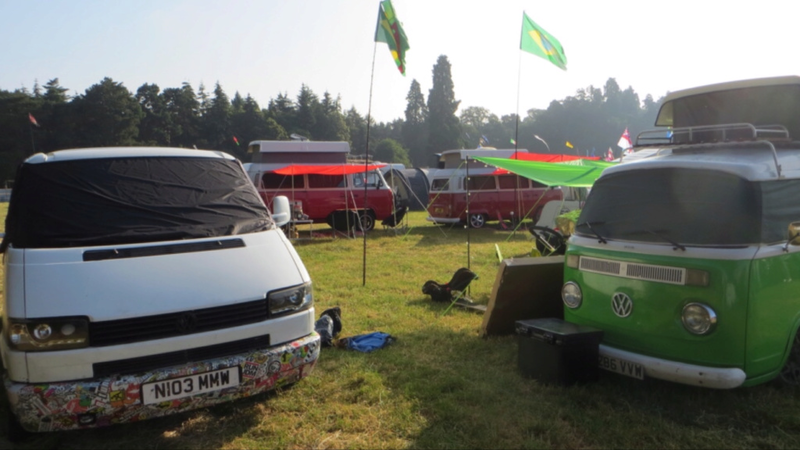 Recently taken delivery of our camper from VW Kampers ( the company formerly known as Brazilian Kampers), courtesy of camper polymath Ian Harris! Advice please: we’re interested in fitting a Thule Omnistor Roller awning. What size did u fit? Does the clamp interfere with the pop top fit onto the gutter? There's plenty of drive-away and other awnings available, so was wondering why that particular awning? 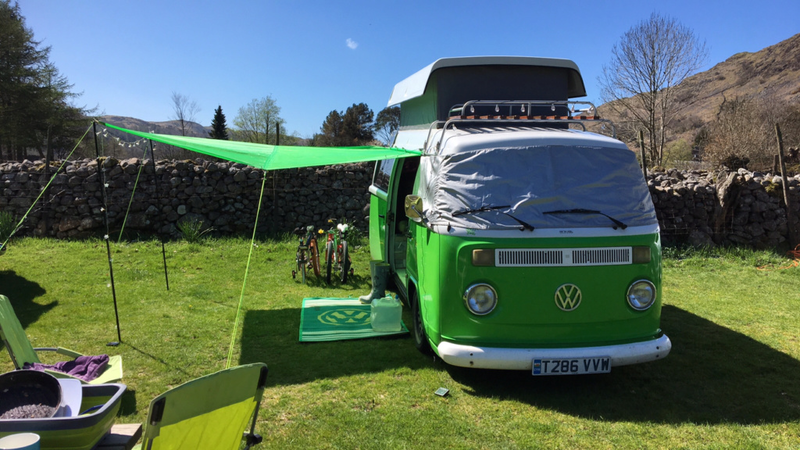 My experience with this type of awning is that it will require you to pull down on the poptop on the awning side first - effectively to hook the roof under the awning. This is an awkward procedure and May lead to the poptop struts failing. The roofs should always be brought down evenly - front first always. I agree Tim it's a bit trickier, however with the modified T25 brackets I fitted on ours there is a narrow gap to get the pop-top posted into, so it sits cleanly in the gutter. To make it easier and less likely to scratch the pop top I shortened the bolts that fix the awning casing to the brackets by about 5 mm. Definitely a front first operation tho'. While I've had a strut issue recently this was due a mishap we had while battling the Rafaelle winds in France last year.